Paying for health care is one of the most critical financial decisions a person will make, often without knowing the price or how to cover the cost. Hospital leaders rely on us to simplify the financial experience for both their patients and the people of their organization. Hospitals achieve a stronger financial foundation, while patients experience clarity and peace of mind about how to pay for their care. Reaching out and connecting with your uninsured and underinsured patients before or after care is a cornerstone in reducing work load and increasing cash. Improve your front end efficiency and increase patient cooperation with our top rated eligibility and enrollment services. Automate more revenue by automating eligibility processing, in real-time, while patients are still in your care. Many can manage receivables. Yet with growing complexity in receivables fueled by value-based and bundled payments, who gets lost in the shuffle? The patient. Balance empathy for patients with visibility to insights and efficiency in work flow. Achieve this balance through our accounts receivable solutions. 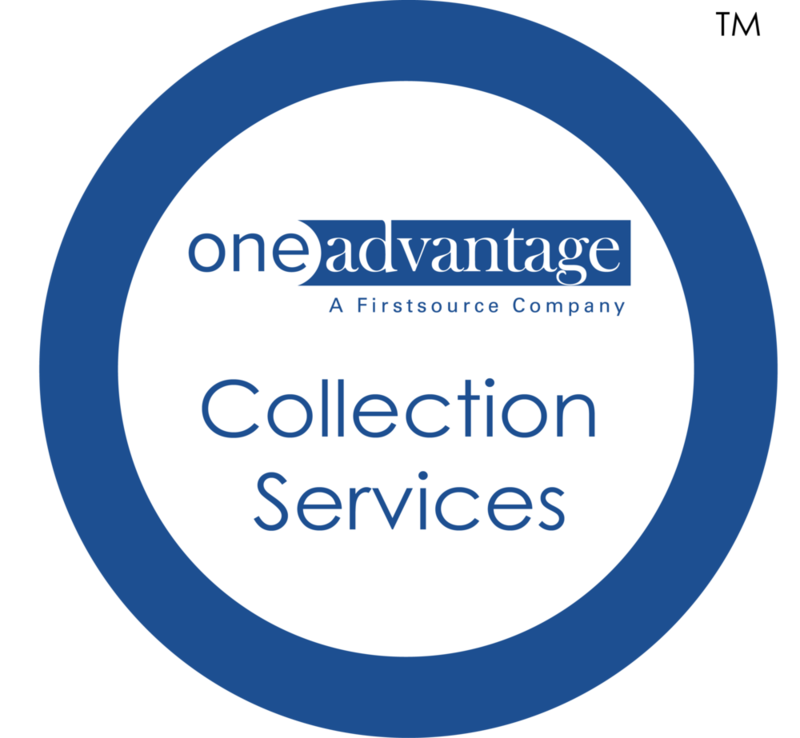 By partnering with One Advantage, LLC, we can confidently say that we can assist our clients through the entire revenue cycle. One Advantage’s operational strategies maximize revenue generation while also ensuring a positive patient experience. Transform your healthcare debt collection experience. Maximize your revenues, build patient loyalty & stay ahead with One Advantage’s innovative, technology-driven solutions. Embrace a brighter future for your hospital while creating newfound peace of mind for your patients. M BOS combines MedAssist’s state-of-the-art eligibility services with our accounts receivable services, providing you with a complete revenue cycle operation outsource. Have a brighter hope of future service for your community by utilizing our operational best practices.